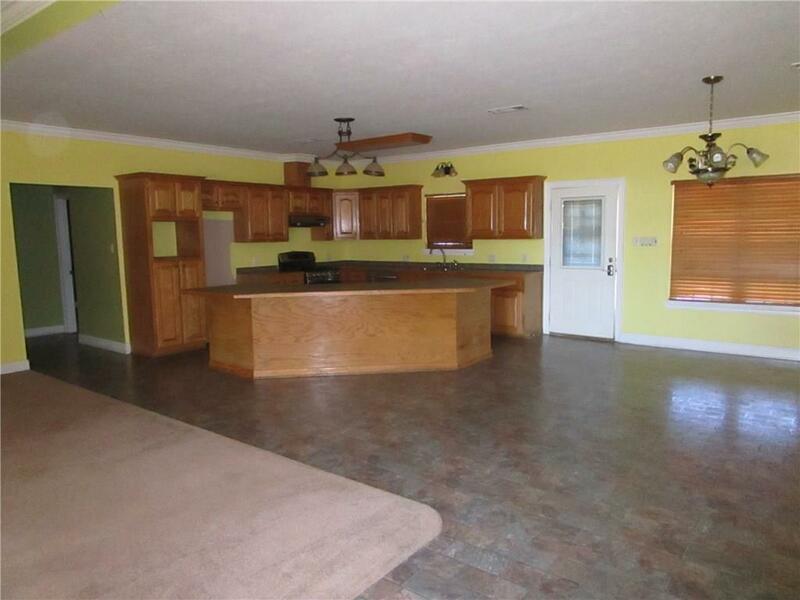 Great home in the country with an outdoor kitchen, workshop, pool, and pond. 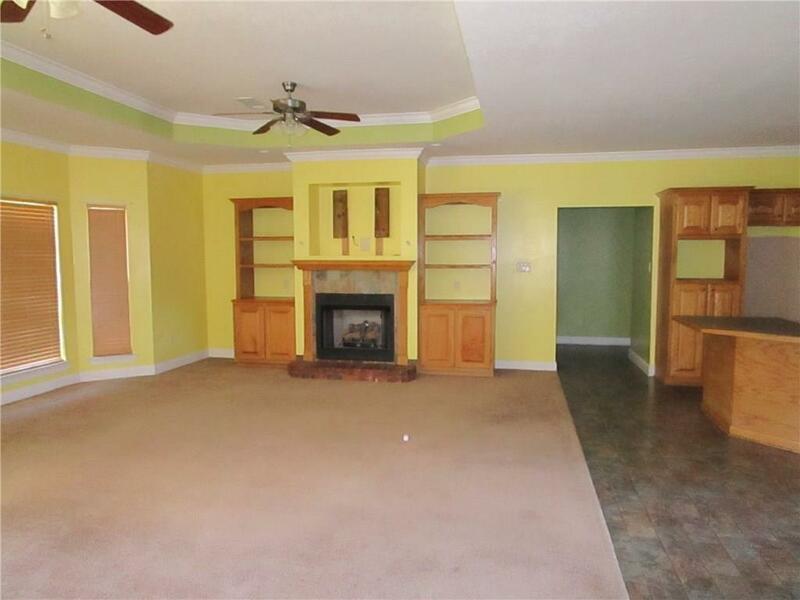 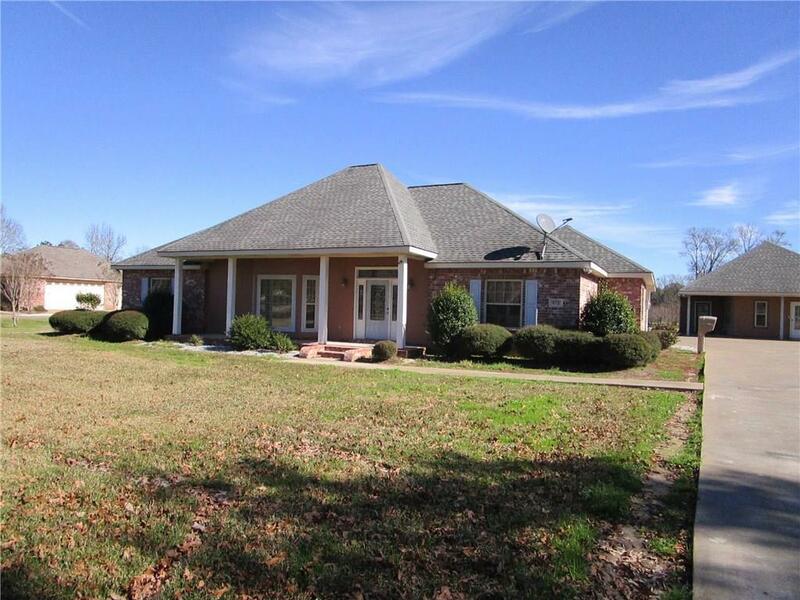 The home is spacious with large rooms and an open floor plan. 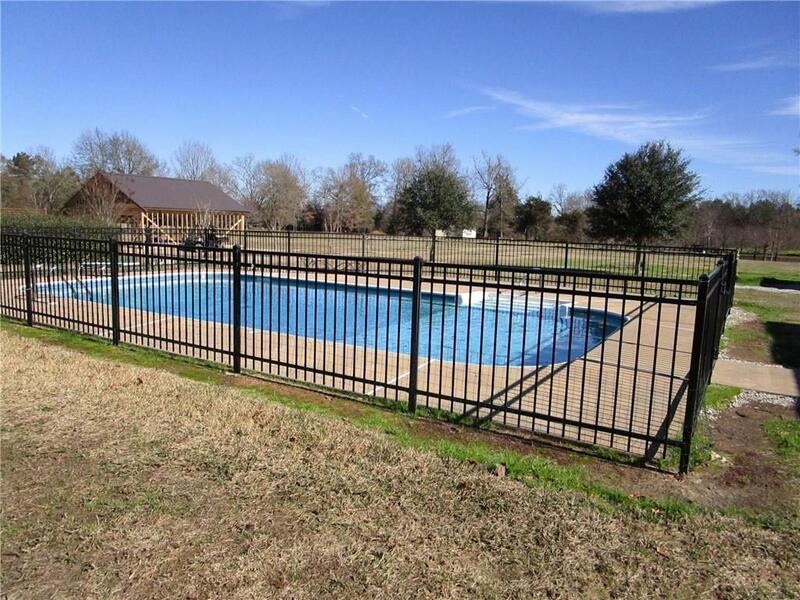 The pool has a wrought iron fence with easy access to the outdoor kitchen with a full bath.